“Chicken Soup for the Soul” has offered inspiration and motivation for many and has its roots in a classic comfort food. As a folk remedy for the common cold, its ingredients are nourishing and have been shown to have anti-inflammatory properties. The popular food was a big seller for Campbell’s Soups beginning in the 1930’s. 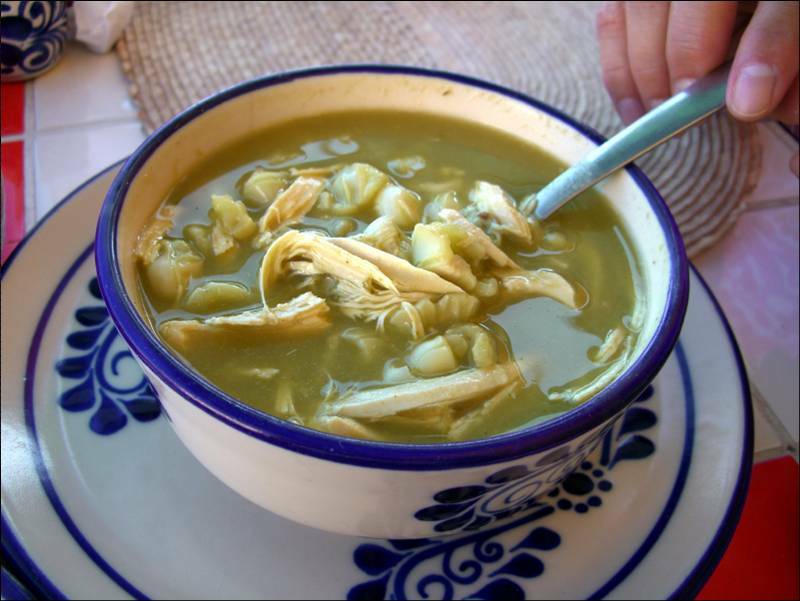 The classic chicken soup was made from the old hen that was too tough to cook otherwise. It is also a combination of whatever you want to add with many variations. Our food choices can be the most important health decisions of the day. Quality food equals quality health. There is nothing better than home cooked food and one of my favorites is chicken soup. It is inexpensive, nutritious, and easy to make. Here are some tips for the best soup of the day. Free range chicken is best but use what is available. Include all the parts minus any excess fat. Skin, neck, and liver can be discarded later. Add one or two tablespoonfuls of Bragg’s apple cider vinegar to the water. This will help to remove minerals such as calcium from the bones. After bringing to a boil, reduce the heat so you can do other things and not have to worry about over cooking. Add one or two tablespoonfuls of Himalayan salt, which is rich in other minerals. When the chicken is cooked, remove from heat, de-bone and place in the refrigerator. Cold chicken can be cut into chunks that will stay in one piece. Add your vegetables to the broth; onion, celery, and carrots. Add one cup of brown rice instead of noodles. Mushrooms and garlic are nice additions. Spices may include parsley, cilantro and pepper. You can freeze containers for future use. While the cooking time may be long, the actual preparation is not. Try it and you may never open another can.